When at the beginning of a relationship, both partners are most willing to give, make an effort and go the extra mile for their relationship. However, after some time, they gradually feel less motivated to make any effort. They stop seeing the point from working on their relationship. A man feels motivated to give to the relationship when he feels needed. If he feels trusted to fulfill his woman’s needs and is appreciated for his efforts, he feels more energized to give more. However, if he doesn’t feel needed or his efforts are going unnoticed, he gradually becomes passive and less energized to give. Men are strong and powerful while women are soft when a woman expresses her needs for a man’s strength, that’s the primary motivation for men to give. At the beginning of a relationship, a woman constantly gives her man the message that she needs him through her words and her look. This message empowers him and motivates him to give and care more for her. 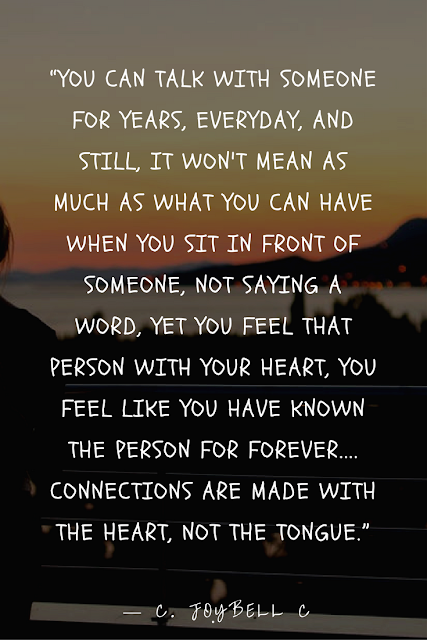 Unfortunately, after a while, when the problems emerge, the woman gradually cease to give this message, she doesn’t realize how important for him to feel needed. As a result, the man withdraws from his relationship, he’s asking himself why should he bother if he’s not needed and if his efforts are going by unnoticed. If he doesn’t feel like he’s making a difference in someone else’s life, he then stops caring. The way to motivates a man is by making him feel trusted and needed, and appreciating the efforts he’s making, no matter how small those efforts, you won’t believe what a difference it makes for him to feel appreciated. A woman gets motivated to give when she feels cherished and cared for. As long as she feels cared for and loved, she’s willing to give more, but if she doesn’t feel loved, she gets frustrated and exhausted from giving too much. When feeling overwhelmed, frustrated and upset, what a woman needs most is simply companionship. She needs to feel cared for, loved and not left alone. When she’s upset she needs her man to listen and show her empathy, she isn’t asking for solutions, she simply wants someone there for her to listen. Unfortunately, a man doesn’t know, instinctively, how important closeness, sharing, and intimacy is to her. Through sharing her feelings, a woman starts to feel that she’s worthy of love and that her needs are being fulfilled, she immediately starts to relax and give more. It is common for women to be afraid of receiving from someone else, deep inside she believes she’s unworthy. She’s afraid of being rejected, disappointed and abandoned. Therefore, she tends to give a lot but she doesn’t know how to receive, when she expresses a need, it comes out with an air of hopelessness and desperation. The man on the other side, think that she’s being unreceptive and doesn’t feel needed anymore. He feels he’s untrusted to fulfill his woman’s needs and he immediately is turned off. 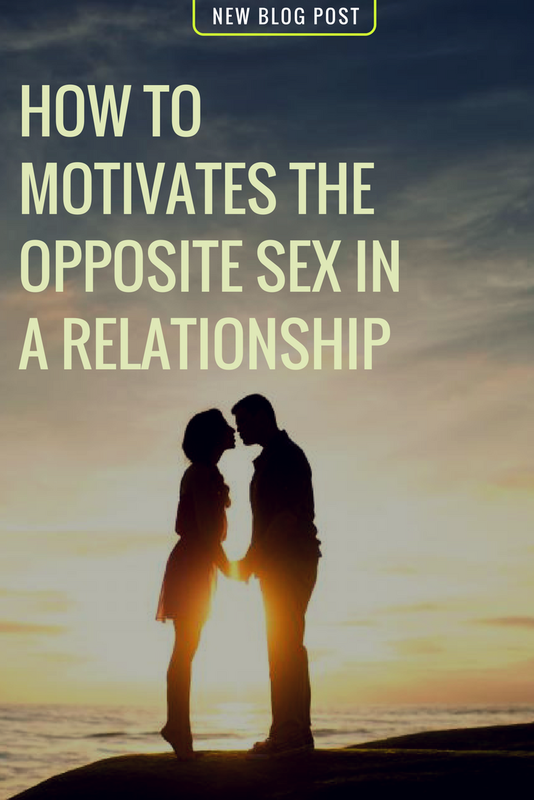 A woman might think that her needs are what is turning his man off, while it’s rather the hopelessness and desperation in which she expresses her needs that are making him feel like she doesn’t trust him to fulfill those needs and is turning him off. “Needing” implies openly reaching out for your partner, trusting him that he’ll do his best. This motivates the man to give. However, “Neediness”, is desperately needing in a manner that gives the message that you don’t trust your man to fulfill your needs. This turns him off. You need to understand that everyone is worthy of love, everyone is worthy of receiving. With this belief in your mind, practice asking your man for help assuming that he’ll do his best, and when he can’t help you, don’t take it personally, openly give him the benefit of the doubt. Set out your boundaries of giving. Because a woman tends to give too much, she gives her man the message that she doesn’t need him, and unless the man feels needs, he won’t be able to give. He doesn’t find the motivation to give. So set out your boundaries of giving and let him contribute as well. Men value power, strength, and efficiency more than anything else. They pride themselves for their successes and achievements, therefore, they’re most afraid of being incompetent when it comes to fulfilling their partner’s needs and when a man feels afraid, he becomes unable to give. Just as women are afraid of receiving, men are afraid of giving. To give, for a man, is to risk being judged and corrected. He fears that he fails or that his accomplishments go unnoticed. And ironically, men seem to give less to the people they want to give to the most, it’s because when a man cares too much about someone, his fear of failure increases and thus, he stops giving. The way to learn to give and get rid of the fear of failure is to see each mistake as a stepping stone to know your partner better and learn how to fulfill her needs better. It’s okay to make mistakes and it’s okay to fail. No one has the answer to everything, and we’re bound to make mistakes if we want to learn and be a better person. A little boost of confidence can’t do any harm. Sometimes, all a man need to give openly is acceptance and trust that he is good enough. A compliment every now and then from his woman can do that much. When your man makes a mistake, or haven’t done something right, don’t blame, instead, appreciate the effort he had put in and remember that love is forgiveness.